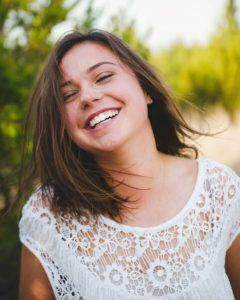 In a large number of cases, Six-Month Smiles can be just as effective as traditional orthodontics that take longer to set and cost patients more. 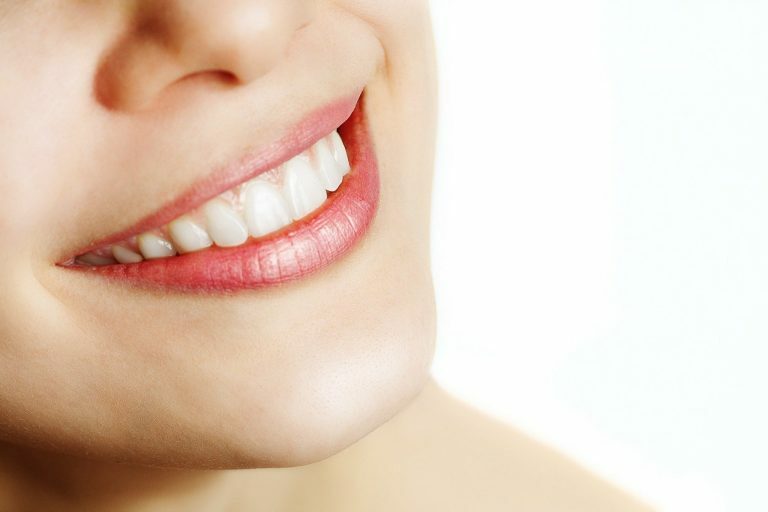 It can easily help teeth to align, especially the front teeth, and in cases of a patient’s teeth already biting properly – fitting together well when the patient closes his or her jaw – Six-Month Smiles is a highly effective technique and an excellent alternative to more traditional braces. With the reduced cost of a Six-Month Smiles treatment compared to traditional orthodontics, the system is cost-effective for patients as well. Additionally, Six-Month Smiles is more than just a brand name; the treatment can significantly improve the appearance of a patient’s smile in just half a year under optimal conditions. While Six-Month smiles can and does work very well, in certain situations it may not be an appropriate choice for a patient’s teeth. In cases where a patient’s bite is too far out of place for the system to work effectively, it’s a better choice to have regular braces fitted by an orthodontist instead. Your dentist can help determine if you’re a strong candidate for Six-Month Smiles or not. If you’re interested in whether the Six-Month Smiles system can help you, come in for an office visit to learn if this revolutionary orthodontic treatment can provide you with the smile you know you deserve. 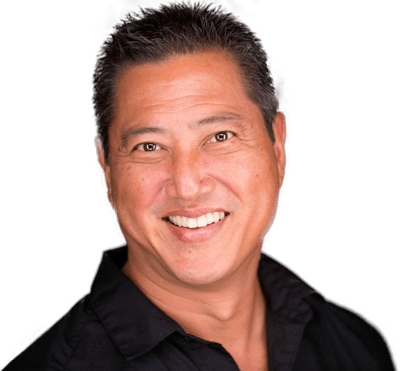 Give Dr. Carter Yokoyama’s Kailua-Kona dental office a call today at (808) 322-0101 for an appointment.